It is not surprising to see Japan go wild about Bitcoin these days. Thanks to a positive regulation, Bitcoin is widely considered to be a legal payment solution. This makes it more appealing for retailers to accept BTC payments sooner or later. Moreover, the Coincheck exchange provides convenient merchant services to do exactly that. Various capsule hotels will enable Bitcoin payments shortly, which is quite exciting. The number of physical locations accepting Bitcoin payments continues to increase. We are not just talking about electronics stores anymore either. Capsule hotels can be found all over the country. They are quite popular accommodation solutions, as they provide basic comforts at an affordable price. Some of these hotels will incorporate Bitcoin payment solutions in the near future. This is made possible thanks to Coincheck’s merchant services. 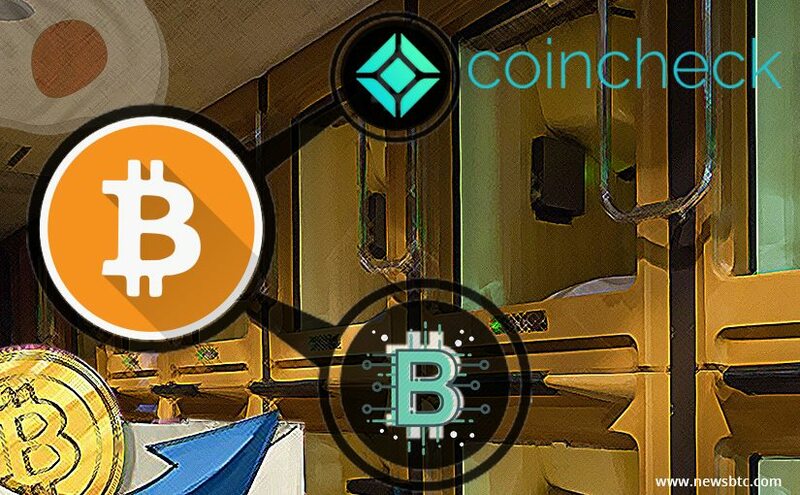 More specifically, Capsule Hotel Anshin Oyado has begun accepting Bitcoin in March of 2017. Comics & Capsule Hotel Comicap enabled BTC payments late last week. It is evident these types of businesses can benefit a lot from Bitcoin payment solutions. Compared to credit card fees, BTC payments are a lot cheaper. This is despite Coincheck charging a 1% fee per transaction. However, all payments are converted to yen and deposited into the merchant’s bank account rather quickly. The choice for Coincheck as a business partner is quite significant. The Japanese exchange has gained a lot of popularity over the past few months. It is evident the company is looking well beyond trading Bitcoin and other cryptocurrencies right now. Focusing on bringing Bitcoin to merchants is vital to make the ecosystem grow. Ensuring capsule hotels accept BTC is a good place to start, to say the least. It will be interesting to see how the Bitcoin situation evolves in Japan moving forward. Demand for cryptocurrency continues to grow, which is good to see. Moreover, it appears merchants are more than willing to experiment with BTC solutions as well. We can only hope to see other countries around the world embrace cryptocurrency in a similar manner. For now, that does not appear to be the case. Then again, anything can change in the world of Bitcoin.